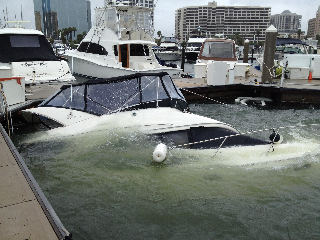 Boat sinks in Sarasota marina. Well its a bad day for this boat owner. Just go’s to show what even a small storm can do. We wont be taking our boat out for a few days. going to let this weather clean up. If anyone knows what happen please let me know. I feel so sorry for this owner long road ahead to get this one up and running. Hope they have good insurance. Not the best weather for a sunset cruise the last few days…..
Made me think? What do you do here when it rains for 8 days straight? 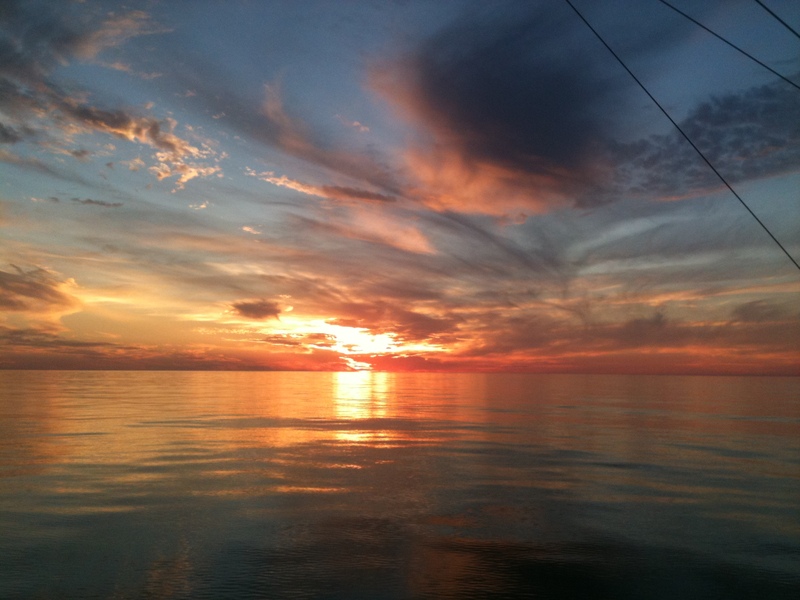 Let me know I will add some links to my sunset cruise website. Anyway till the sun comes out again, here’s a photo I took a week or so ago.